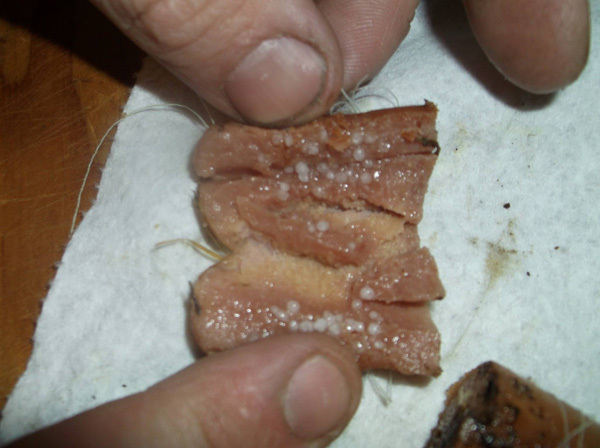 LAKE HALLIE, WI -- Police in a western Wisconsin town are trying to find whoever is making dogs sick. 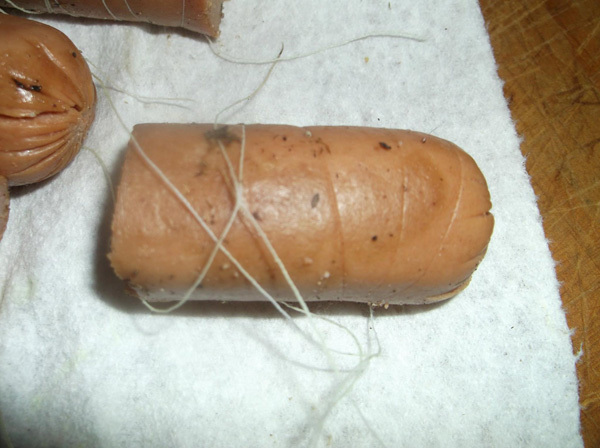 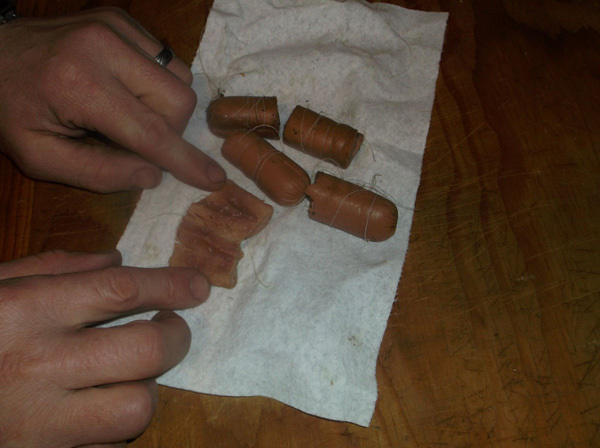 The Lake Hallie Police Department says someone has been putting an unknown substance inside cut-up hot dogs, wrapping the hot dogs in dental floss and then tossing the meat in people's yards. 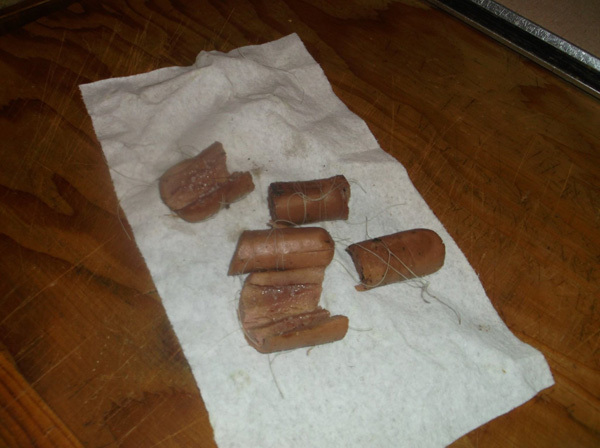 Police say dogs have gotten sick from eating the hot dogs. 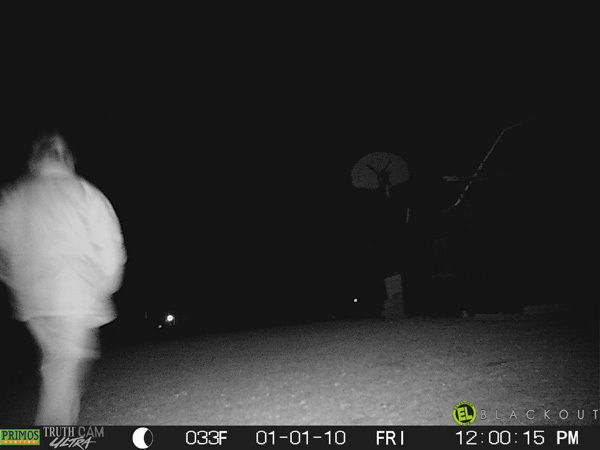 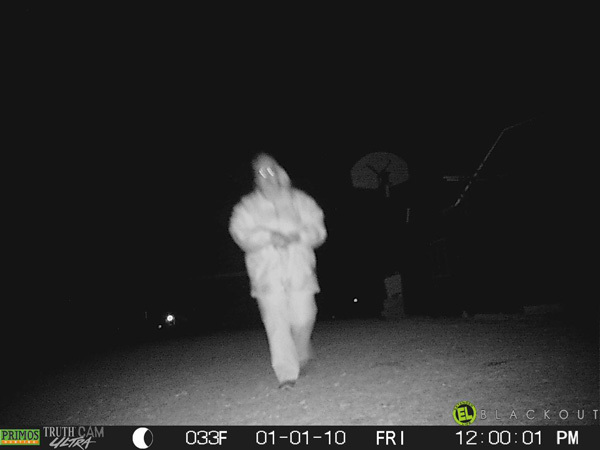 Police have posted on Facebook pictures of a "suspicious subject" taken on a trail camera.